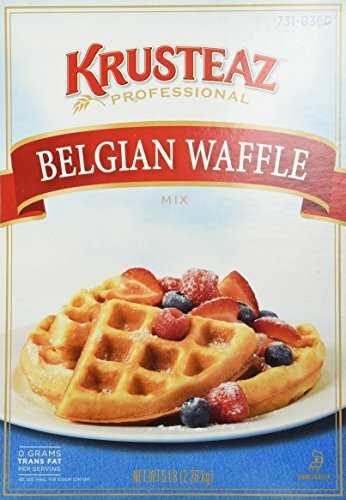 Krusteaz Belgian Waffle Mix - 5 Lb. Specially formulated to make premium quality Belgian waffles that are crisp and golden on the outside and light and fluffy on the inside. Also makes excellent traditional style waffles.